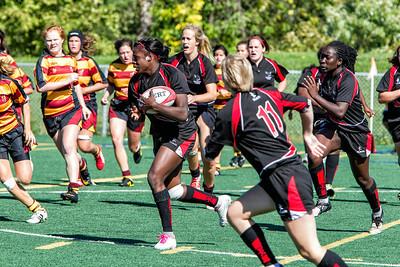 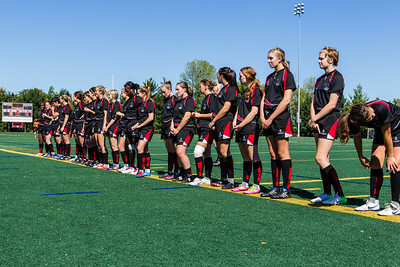 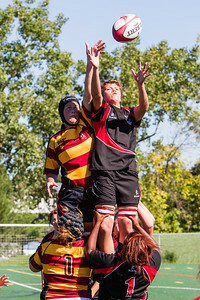 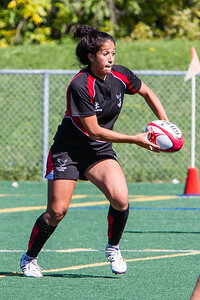 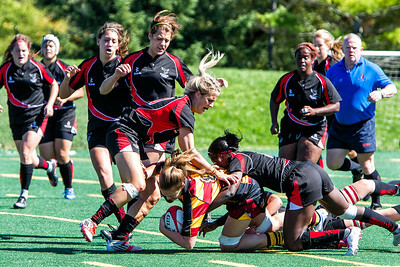 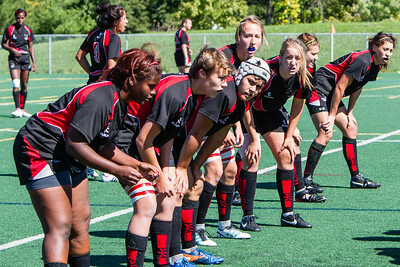 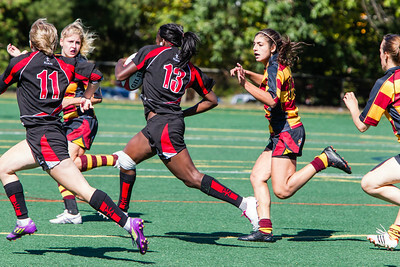 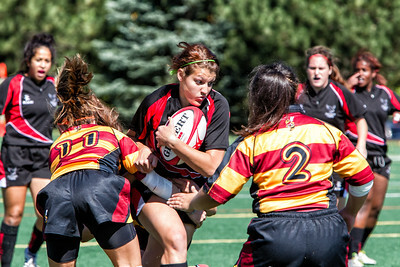 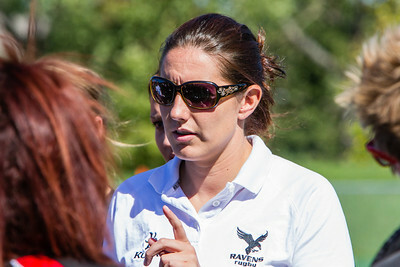 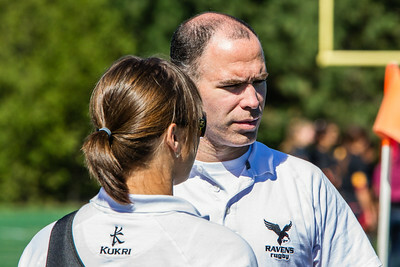 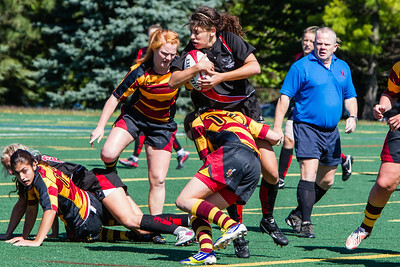 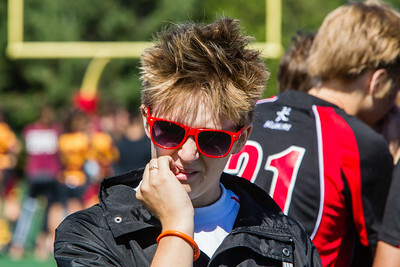 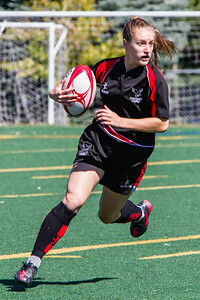 It is great to see another womens varsity sport at Carleton U. 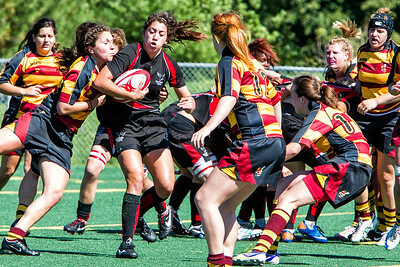 Welcome rugby. 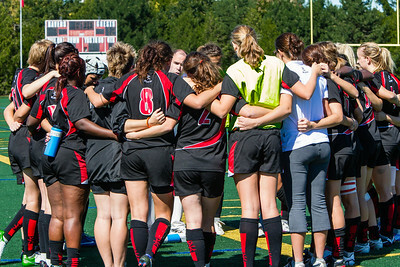 I enjoyed shooting the game v Concordia on September 16th.